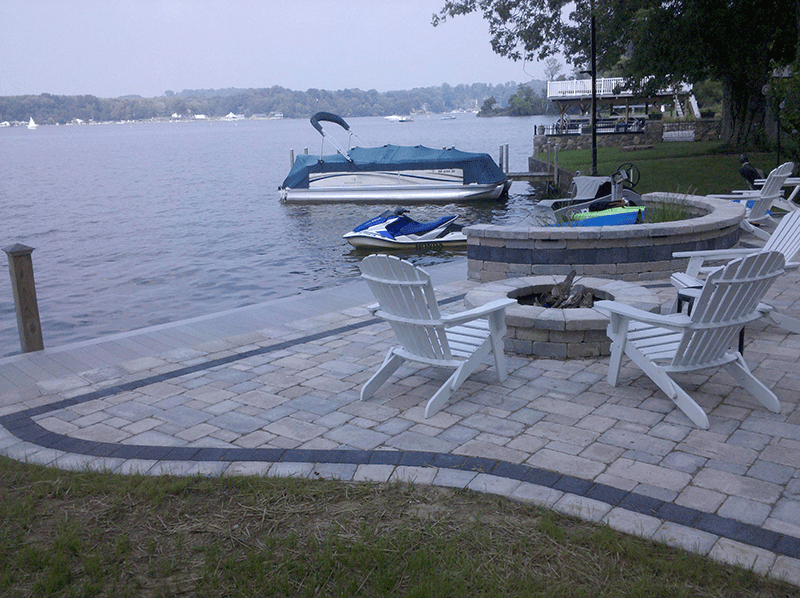 Here are three reasons why a fire pit is perfect for Ohio's cold weather! Who says grilling is only for the summer? The outdoor fire pit makes it possible to grill any time of year, including the winter. Everyone knows that cooking out is a great way to bring family and friends together. So why not invite everybody over for a winter BBQ? Whether you’re grilling for Thanksgiving or hosting a Christmas cookout, the cold weather is no match for the fire pit. It’s time to bust out your grill master hat and ring in the new year with some mouth-watering shish kebabs. Outdoor fire pits are perfect for roasting marshmallows. Gathering around the fire in the cold months of winter with a significant other or family is an endearing experience. A great way to build upon that experience is to roast some marshmallows together. Feel free to take it a step further by warming up hot chocolate for everyone. There’s nothing like drinking hot cocoa with roasted marshmallows around the fire pit during the holiday season. Give it a try! Perhaps the most obvious reason why the fire pit is perfect for winter is to warm up! There’s no need to lock yourself inside the house all season long. Get outside and warm yourself up around the fire pit. The fire will be more than hot enough to keep you warm in the wintery weather. Let the snowflakes hit your face without feeling the icy chill. Eastern Sky offers custom-built fire pits to our Central Ohio customers that are designed and built to your specifications. Family and friends will flock to your place to cozy up around the fire all year round. It’s a centerpiece that strengthens bonds and creates wonderful memories.